Amazon users who stream video under Amazon's Prime plan will now be able to watch Dove Channel for an extra monthly fee when they purchase a Dove Channel subscription through their Amazon Prime membership. Under the new initiative, called Streaming Partners Program, Amazon customers who pay a $99 annual fee for the Prime plan can expand their viewing choices with Dove Channel as well as other premium subscription services. For Amazon Prime members who subscribe through the Amazon Streaming Partners Program, all subscriptions to Dove Channel will start with a free 7 day trial, after which they will be charged $4.99 a month for ongoing services.  Please note : All support for Amazon Prime members who purchased Dove Channel through the Streaming Partners Program will need to be addressed through Amazon Prime support services. Dove Channel support will not be able to provide support for these memberships in any capacity.